Featuring the same oscillator as a Prophet-5. Budget gear company Behringer is known in the synth world for its clones of vintage gear like the Minimoog and TR-808, but its latest creation is an original semi-modular instrument. 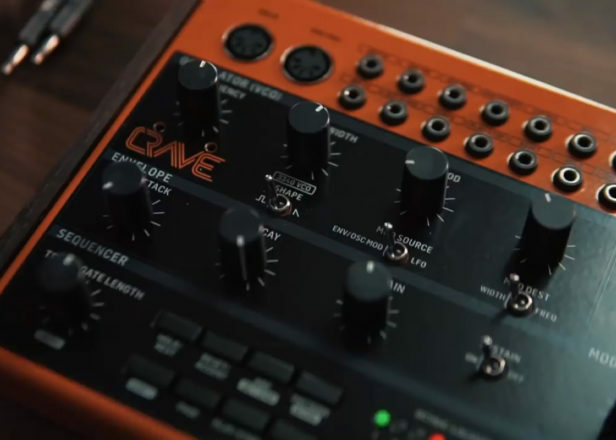 Crave is expected to cost just $199 and features a single 3340 analog oscillator (the same found in a Prophet-5 and Behringer’s own Neutron synth) as well as a Moog ladder filter. Crave also features an arpeggiator and sequencer capable of creating 32-step patterns with per-step gate length, accent, glide time and ratcheting. 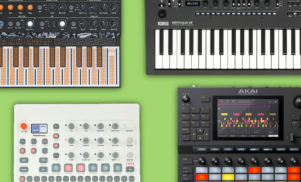 It also features its own analog patch bay, which can be used for self-patching or connecting to external analog and Eurorack gear, while certain sequencer parameters can also be controlled via CV. Crave was announced at this year’s NAMM show in California after the company revealed release dates for its TR-808, SH-101 and VP330 Vocoder Plus clones. 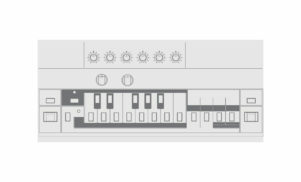 It’s Behringer’s third original synth design after the polyphonic Deepmind (which comes in 12-voice, six-voice and desktop flavors) and last year’s semi-modular Neutron. Behringer hasn’t revealed a release date yet, but its TR-808, SH-101 and VP330 clones arrive in March.